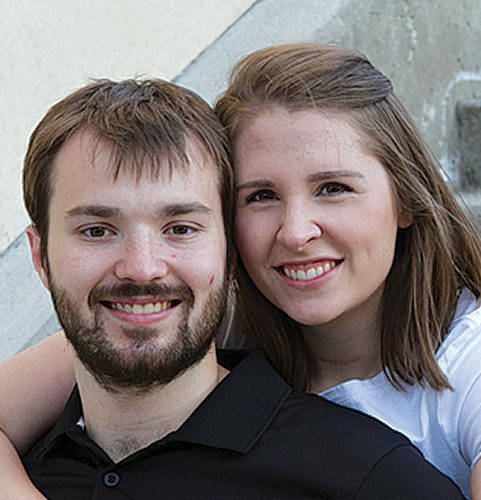 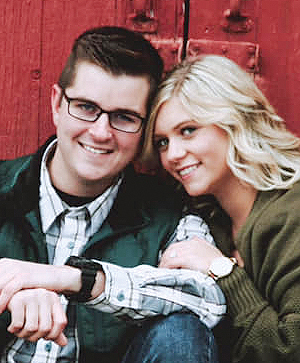 IVANHOE — Emily Swanson and Riley Engbarth announce their engagement. 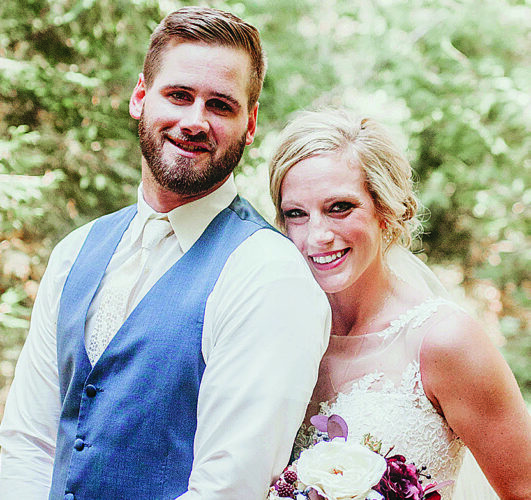 Parents of the couple are Kevin and Deb Swanson of rural Ivanhoe, Nicole and Shaun Slegers of Lake Benton, and Nathan Engbarth of Canistota, S.D. 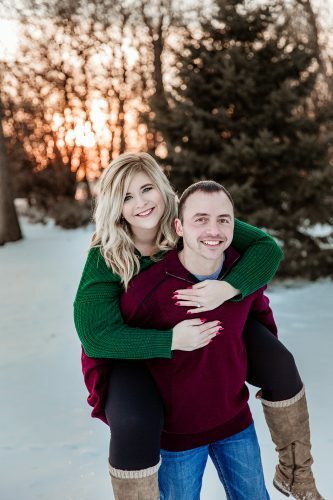 Swanson is a 2014 graduate of Lincoln HI Ivanhoe and a 2016 graduate of Ridgewater College, Willmar. 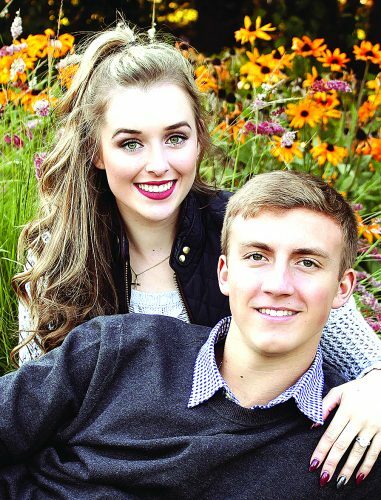 She earned a degree in early childhood education and currently operates an in-home daycare in Ivanhoe. 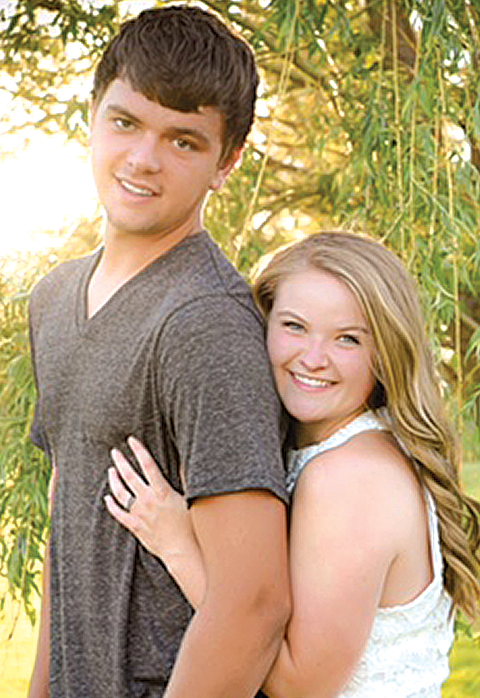 Engbarth is a 2016 High School graduate and is employed by Engbarth Directional Drilling out of Canistota, S.D. 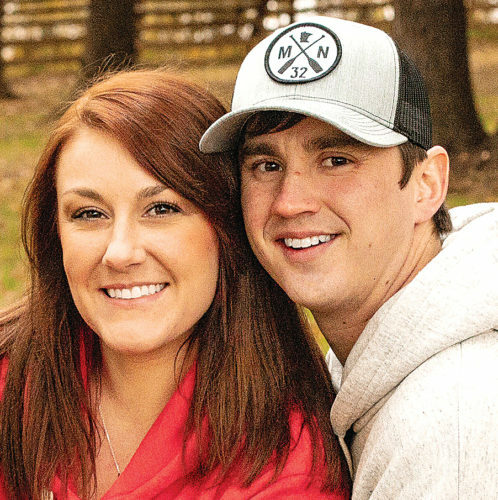 The couple plans an Aug. 18, 2018, wedding in Ivanhoe.